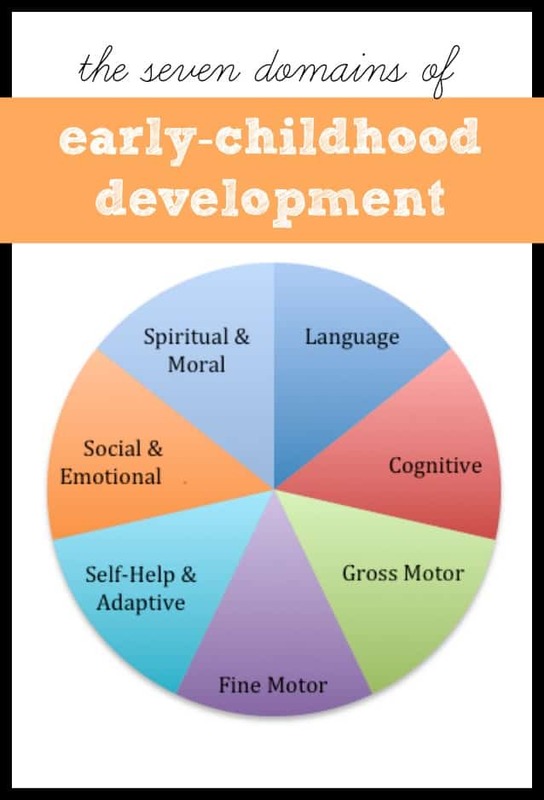 Developmental Domains of Early Childhood - I Can Teach My Child! First published July 2011. Updated 2018. All home school, preschools, and daycare programs should aim to address each of these developmental domains when teaching a young child. This concept of developmental domains is the foundation for the content of I Can Teach My Child. Everything I post relates to one of the childhood development domains below. I try to make sure there is a variety of activities (not all alphabet activities, for example), but obviously the Social/Emotional and Self-Help/Adaptive domains won’t have the depth or breadth as the others. This involves learning to use all of the “big” muscles in our body. Crawling, walking, running, skipping, jumping, and climbing are all examples of gross motor activity. Rough-&-tumble play with Daddy is great for gross motor development! 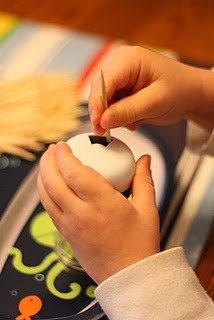 Fine motor activities teach hand-eye coordination. These type of activities require a child to learn to precisely control the muscles in the hands. Things like coloring, writing, cutting with scissors, using tweezers, tearing paper, etc. all help build fine motor skills. This developmental domain includes alphabetics, phonemic awareness, oral, and written language. 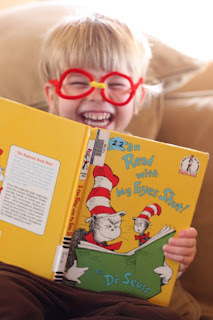 Even though your little one won’t be able to read for several years, you can (and most definitely should) read to her. Talking about things throughout the day (even when it feels silly) is especially important as well. Learning the ABC’s (as well as the sounds each letter makes) is another example of a language activity. This includes cause-and-effect, reasoning, as well as early-math skills. Believe it or not, a baby who continually drops a spoon from his high-chair is exercising his cognitive ability. He learns that when he drops it, you will pick it up (cause-and-effect). Counting and patterning are also included in this domain for preschoolers. 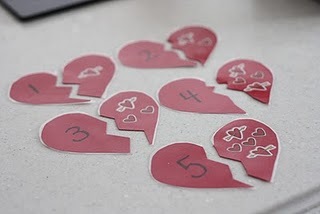 These Heart Breaker Number Puzzles are a great way to reinforce one one-to-one correspondence and number recognition. Your child is a social being! Learning to “play” (especially with others) is a skill. “Teaching” in this domain also involves making sure a child feels safe and nurtured. Manners and using kind words might also be examples included in this domain. Activities in this developmental domain include learning to dress oneself, feed oneself, using the toilet, brushing teeth, bathing, tying shoes, etc. 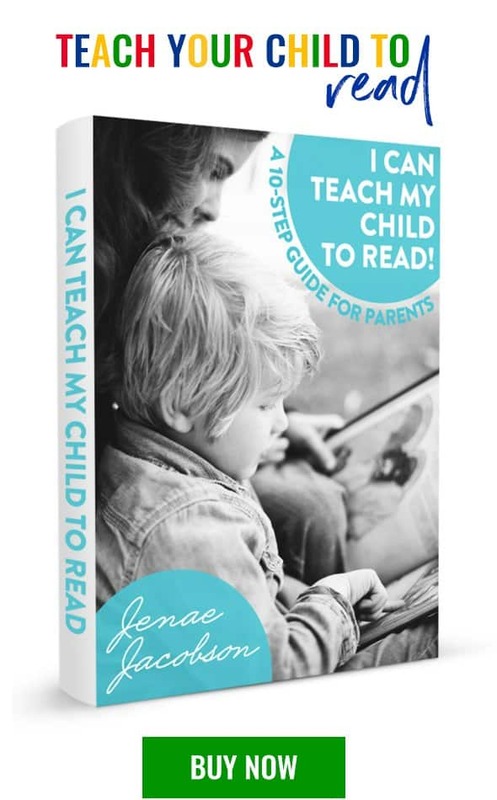 Everything that a child needs to know to start being more independent could be included in this domain. The main thing to know about the developmental domains is they are all equally important (hence the equal parts of the pie). Running, jumping, and climbing are just important for a child as learning the ABC’s. Most of all, let your child be a child!!! After all, if they don’t have time to be a kid now, when will they? Each of these domains are also interrelated. For example; when your baby starts crawling (a gross motor milestone), he will also be enhancing his cognitive abilities by learning about the world around him. Learning new words will encourage him to participate more in social situations. Just watch your child for a few minutes and you will see how each domain affects the others! Finally, I told you earlier that I think that there are actually 7 domains. You won’t find this one in any textbooks! Unlike the others, I think that the spiritual domain is the most important and I will make no apologies for it. Teaching your child to love and obey God is the most important thing you can ever do! Recognizing the difference between right and wrong will fall in place if you are simultaneously teaching and modeling God’s love. In my opinion, this is the area that is most lacking in our culture today. And if parents don’t teach it, who will??? 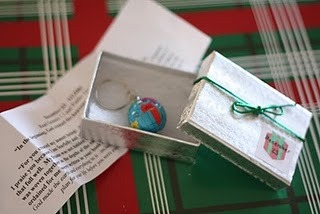 These Advent Boxes helped us capture the true meaning of Christmas.